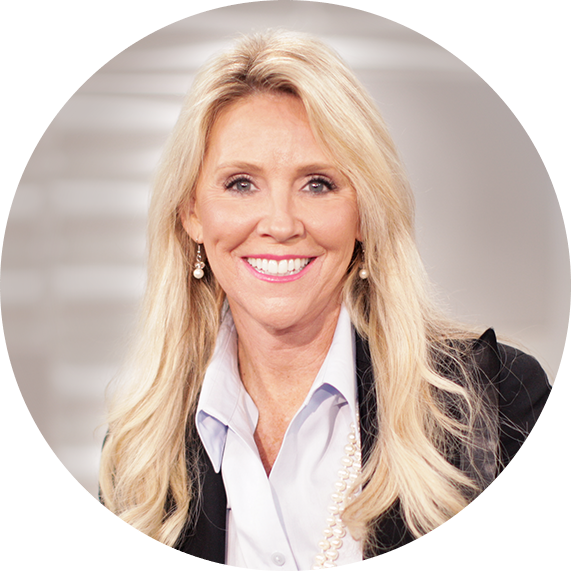 Teresa Thomas is a Lead Coach at MarriageToday. She has counseled and coached couples for over 30 years and is passionate about the mission of saving marriages and restoring unity in the family. She utilizes the power of God's word combined with cognitive tools and techniques to motivate couples to move from a state of hopelessness into a renewed confidence, with the ability to communicate effectively, rebuild intimacy and save their marriage. Teresa received her master's degree from the University of North Texas and practiced as a licensed professional counselor in private practice and hospital settings for many years. She has received specific training in the marriage field to include: Marriage on the Rock Certification under Pastor Jimmy Evans, Marriage Intensive Certification under Dr. Michael Smalley and Marriage Mediation Certification with Mediation Dynamics. Teresa is also a graduate from the Culinary School of Fort Worth, where she earned her chef's certification. In 2003, she took a hiatus from marriage counseling and helped develop one of the fastest growing culinary franchises in the US, opening over 250 locations nationwide. In 2009, she partnered with the Smalley Institute, opening their first Marriage Intensive franchise location in Dallas, Texas. In 2016, she joined MarriageToday to help develop their first Marriage Coaching Program. Teresa has been married 33 years and understands the challenges marriages face in today’s society. Her God-breathed talents in marriage coaching and business arenas affords her the unique opportunity to provide a level of care for couples that is relatable and applicable to their everyday lives. Teresa and her team of marriage coaches are honored to bring much needed hope and healing to struggling marriages by offering on-site and online coaching for couples at MarriageToday. Sign up for MarriageToday emails and receive a free weekly marriage builder from Jimmy Evans, product and event announcements, and more. Thanks for signing up! You will receive an email shortly with a link to confirm your subscription.